Sperm health plays an important role when trying for a baby. 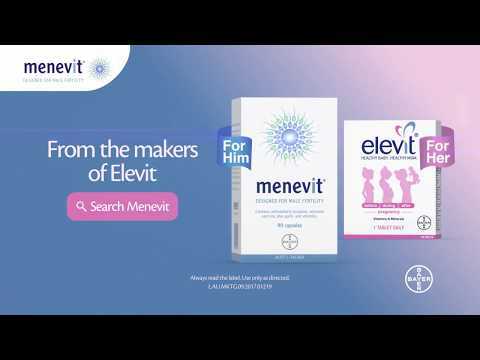 Menevit is specifically formulated with a unique combination of antioxidants to support sperm health and male fertility. Taken while planning, it can help improve a couple's chances of conception.